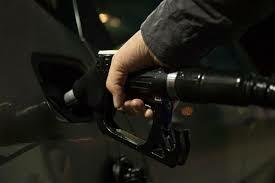 Burning holes in common man’s pockets the fuel prices continued their upward trend on September 29. Post the hike a litre petrol costs Rs 90.75 in Mumbai, and diesel costs Rs 79.01 per litre. Petrol is retailed at Rs 83.40 per litre in Delhi, while diesel is priced at Rs 74.63 per litre. Among all metro cities, petrol is highest priced in Mumbai due to maximum VAT/sales tax charges. The domestic fuel prices depend upon the international fuel rates on a 15-day average and the value of the Indian rupee. Since the past weeks, fuel prices have been witnessing a sharp rise.